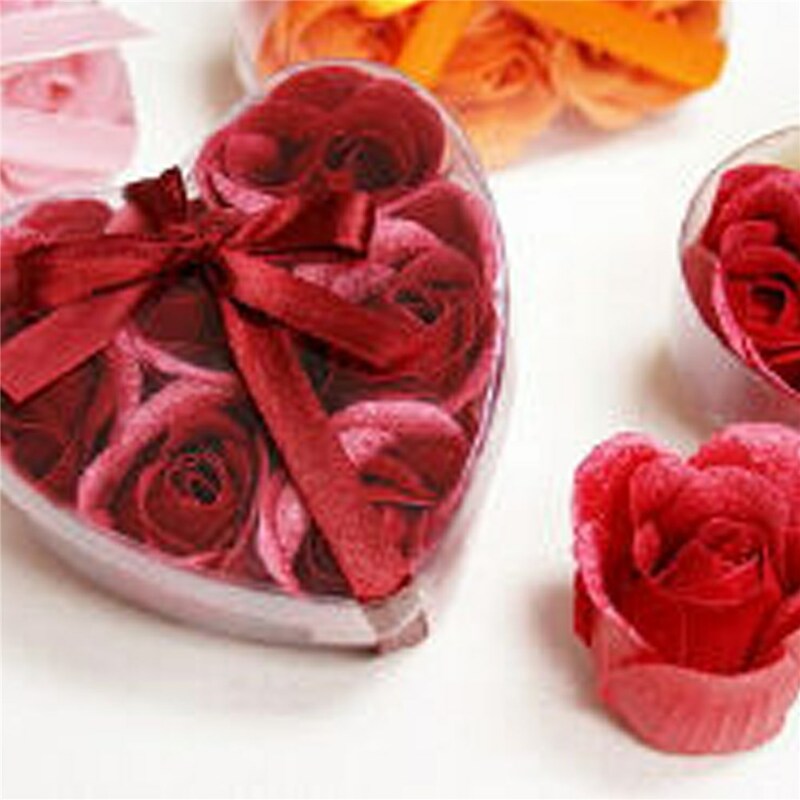 Add an great and romantic touch to any special occasion or evening with our Heart Rose Soap Petals. Our Beautiful Heart Shaped Box of 6 Soap Rose Petals with organza ribbon tie is an attractive Valentine's Day Gift she will enjoy when she needs to relax in a warm tub. 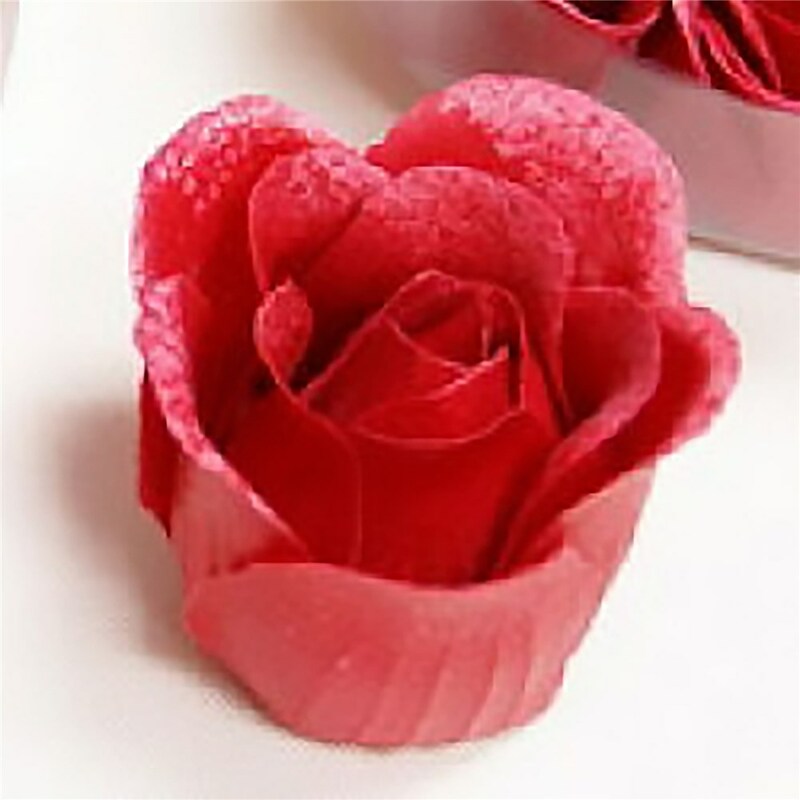 Inside are 6 handcrafted rose shaped soap petals, these burgundy rose petals look and smell just like a real rose. Sprinkle the rose petals in a warm bath, intended for your loved one, for a very romantic bubble bath. GiftsForYouNow.com is your home for great Custom Valentine's Day Gifts. We offer all kinds of unique gifts for your Sweetheart! Choose GiftsForYouNow.com for all of your Unique Valentine's Day Gifts too!